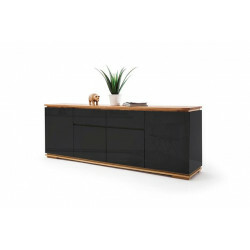 To begin with, Sideboards are a practical storage solution that can fulfill their purpose in any room you choose to place them in. 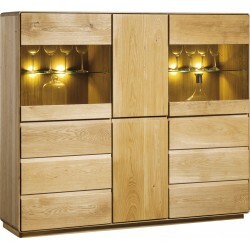 They fit in the bedroom, dining room and even in the children's room. 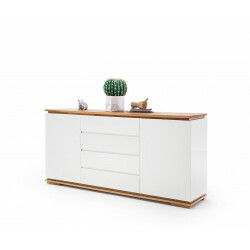 Although, there is a differentiation we have to mention between sideboards and buffets, so if you place your furniture in the living room, it is more often called the sideboard, but if you place it in your dining room, it is more often called buffet. 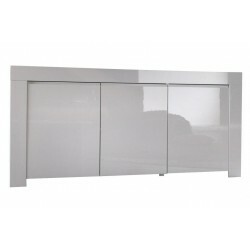 Our Modern Collection comes in a variety of options with speciality glass and mirror finishes incorporating a range of designer colours and patterns. 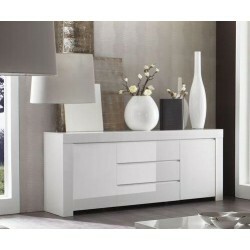 That allows you to create a real centerpiece of furniture for your living room. 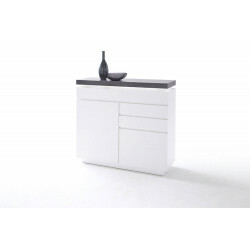 £ 407.55 £ 429.00 vat incl. 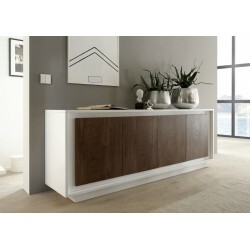 At Sena Home furniture, as we know how scary it may seem to decorate your new flat we offer you bespoke services. 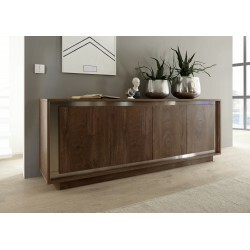 Bespoke furniture is those which are simply measured and crafted in accordance to your flat’s dimensions. 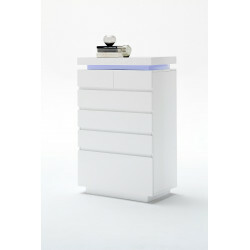 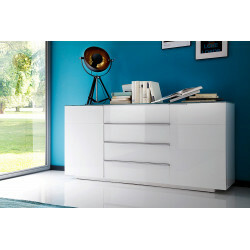 So we guarantee you that your new contemporary furniture will perfectly fit into your room! 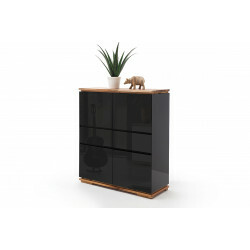 Our bespoke glass and mirror range of highboards are hand built with an individual build number stamped on them to distinguish their individuality. 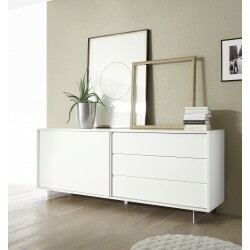 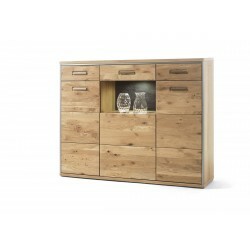 In our Modern Collection of Sideboards, you can find a wide variety of furniture. 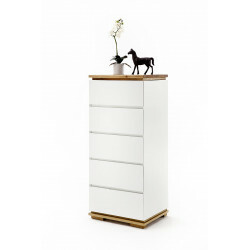 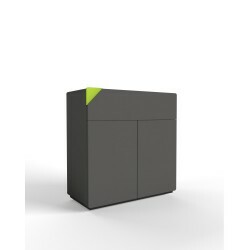 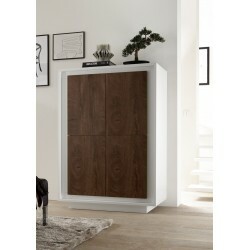 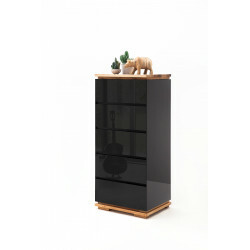 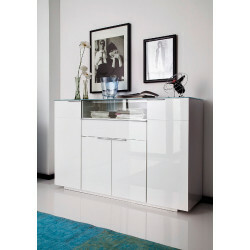 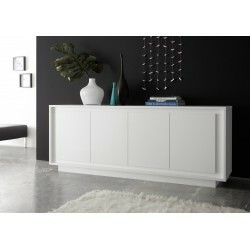 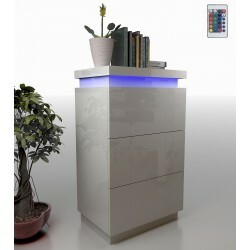 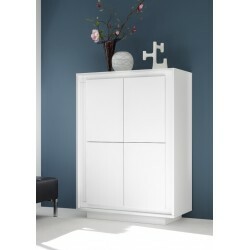 You are able to find black gloss or white gloss furniture, large or small gloss sideboards. 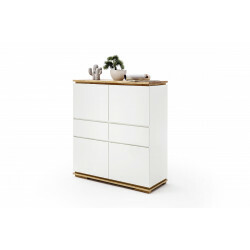 In addition, our furniture comes in different colours as well so as to choose the one that will ideally fit into your apartment. 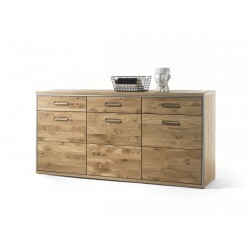 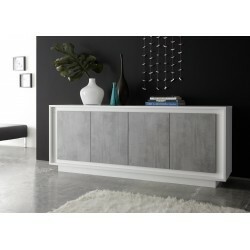 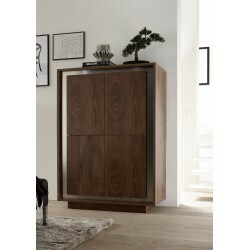 If you are looking for a more elegant sideboard then you should check our wooden modern collection. 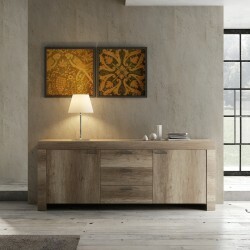 Wood is the material that will always be in the top interior trends. 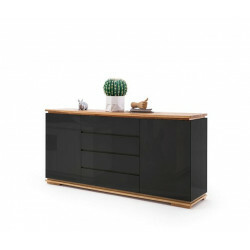 Moreover, as for its colour and texture, there is no need to say that wooden furniture fit with all interior designs! 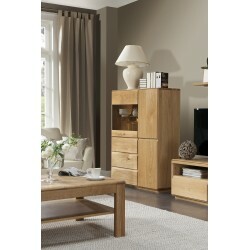 Our furniture is made by the best quality of materials such as natural solid Oak. 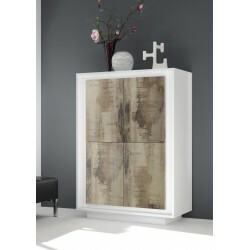 Highboards are meant to decorate your hallway as well. 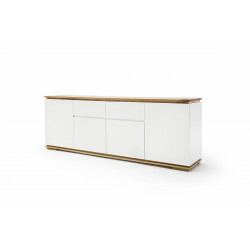 So, we designed a wide range of hallway sideboards that will not only please you aesthetically but also they will help you organize your hallway. 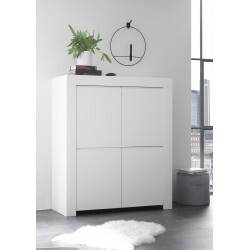 Whether you decide to use it as a storage unit in your living or as a decoration piece of furniture for your hallway, you're bound to find just what you're looking for in our robust catalogue. 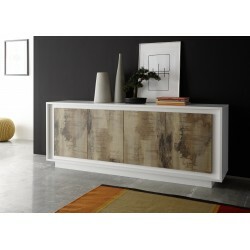 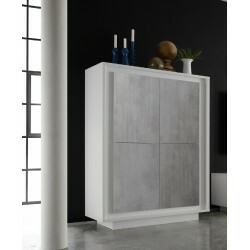 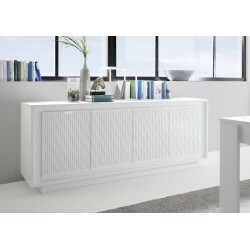 Furthermore, in our catalogue, you can find a lot of unique sideboard inspirations for your home. 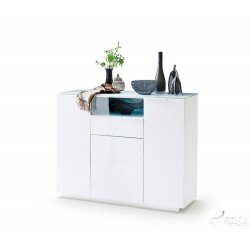 Choose your modern highboard and it will be delivered to you according to the highest standards!